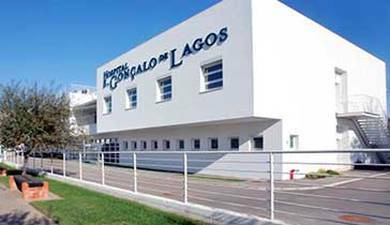 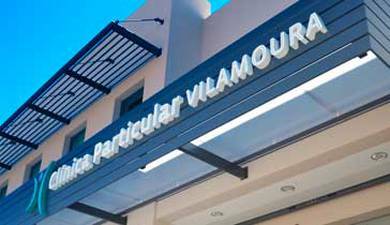 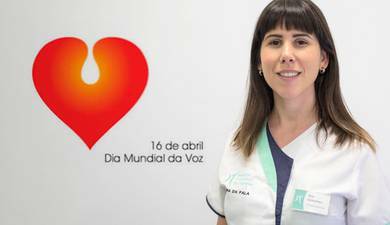 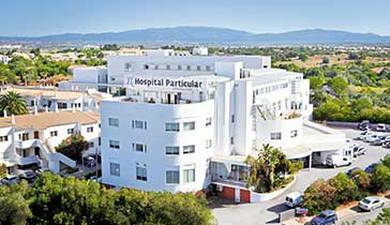 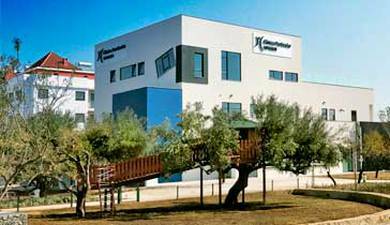 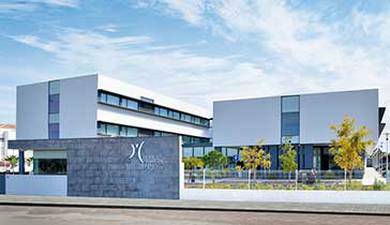 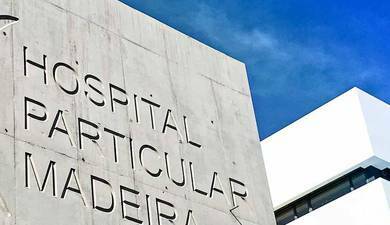 The 1st Conference on Hyperbaric Medicine to be held in the Algarve, took place in the conference room of the Hospital Particular in Alvor, on Saturday the 12th September. 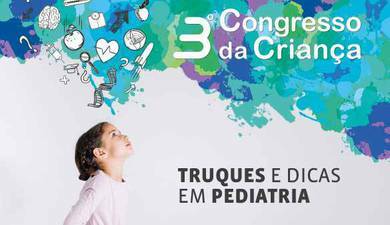 Over 100 participants attended the conference, which featured a panel of speakers who are a national reference in this area. 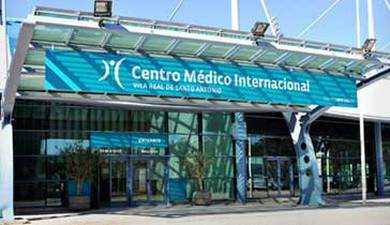 Diverse topics were addressed, such as physiology, hyperbaric oxygen therapy, the importance of hyperbaric medicine in a health tourism context as well as its relevance as far as diving and decompression sickness is concerned. 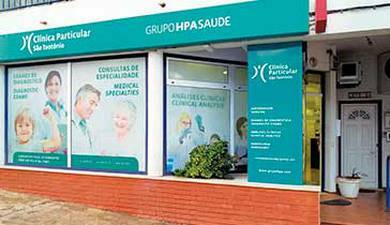 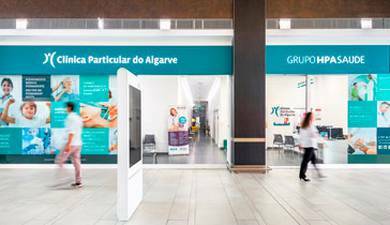 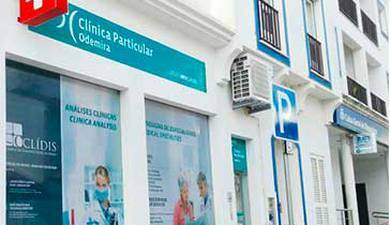 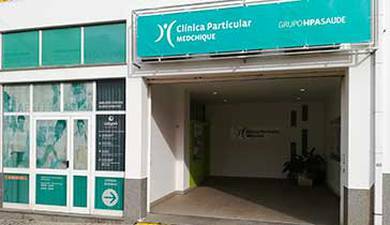 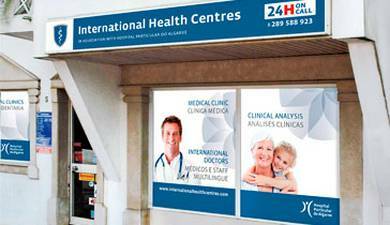 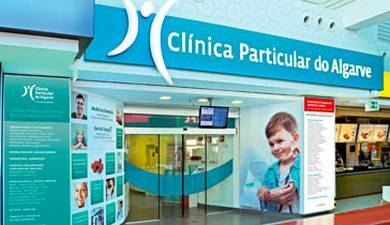 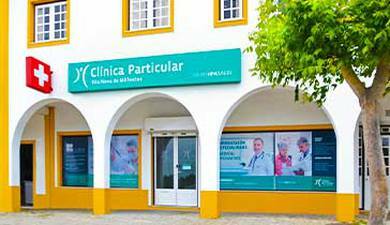 After Lisbon and Oporto, Portimão is the 3rd city in Portugal to have a multiple seating hyperbaric chamber, which has resulted in national notoriety for the Algarve as far therapeutic specialty is concerned. 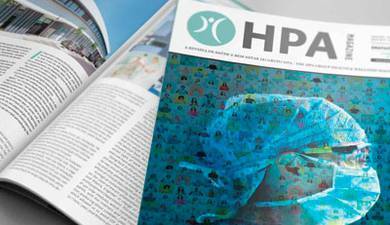 Hyperbaric Oxygen Therapy has a vast therapeutic application and its results are very positive as far as cell regeneration is concerned – wound, infections – but also carbon monoxide poisoning and diver’s decompression sickness.